Buy the best Panasonic products only from Projector Square. 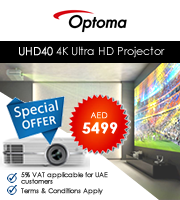 Our online website, Projector Square delivers to your doorstep if you are a resident of Dubai, Abu Dhabi, UAE, Kuwait, Jeddah, Riyadh, Saudi Arabia, Muscat, Oman, Doha, and Qatar. If you are looking for authentic and experienced dealers for 100% original Panasonic Projectors, then we have the perfect range of products stocked only for you. Why Choose Panasonic Projectors above Anything? Panasonic is a brand that has decades of experience. 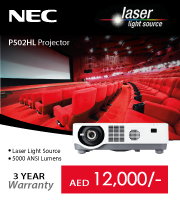 Be it projectors or any kind of other professional or leisure item, Panasonic has it ready for you, at its finest. If you are a technology lover and want the best of everything, you should definitely buy our online Panasonic Projectors as soon as possible. We provide completely hassle-free delivery throughout all the important areas in and around the Middle East like Dubai, Abu Dhabi, UAE, Kuwait, Jeddah, Riyadh, Saudi Arabia, Muscat, Oman, Doha, and Qatar. If you want to buy our online projectors, write a mail to us at info@projectsquare.com.